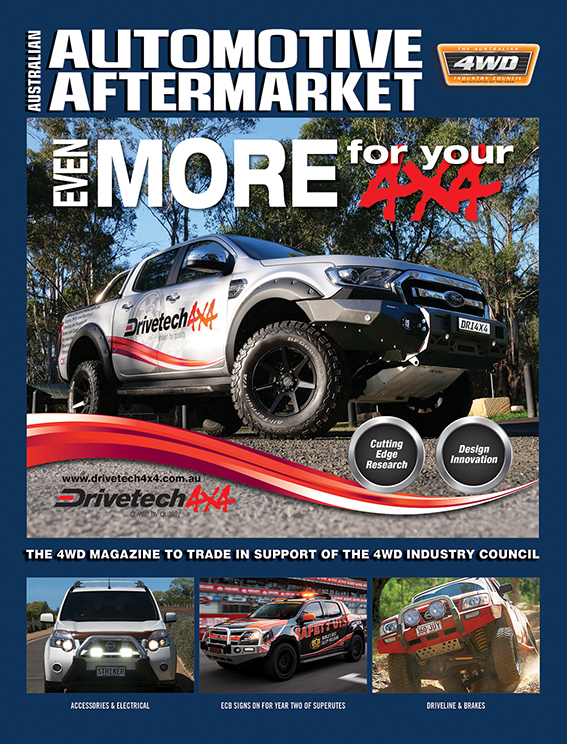 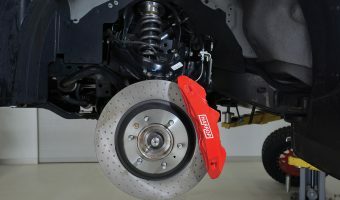 Suits Holden RG Colorado and Ford PX2/PX3 Ranger Harrop Engineering says it is proud to release a Front Brake Upgrade for the Holden RG Colorado and Ford PX Ranger. 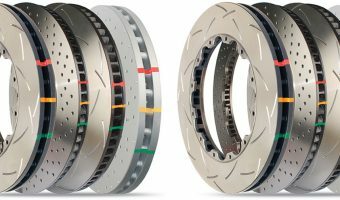 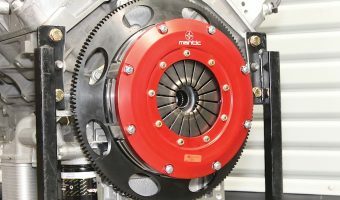 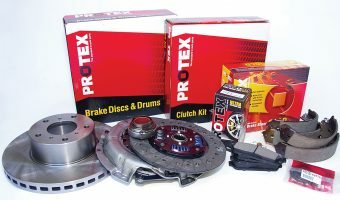 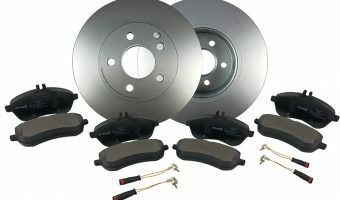 The..
Australian Clutch Services has expanded on its product range for standard replacement, performance upgrades, hydraulics, flywheels and accessories Included in the range expansion is a wide range of ClutchPro standard..
Australia’s Stopping Power Disc Brakes Australia says its in-house R&D team identified early on the demand for a direct replacement rotor that exceeded the performance of a traditional one-piece rotor,..
For more than fifteen years, Protex says it has been offering the single largest range of brake and clutch components available in the country Protex explains that the range is..
More than a Heavy Duty Clutch Category Manager for Clutch for Repco and GPC Asia Pacific, Josh Strang, said the 4T Ultimate with patented ER² Groove Design has a number..
With ER² Clutch Cover Assemblies Every now and then a genuine innovation comes along for a product that has basically remained unchanged for many years. 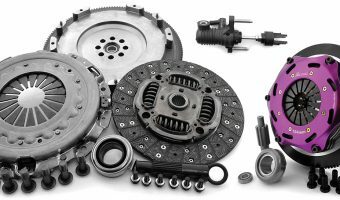 Repco says such an innovation..
WHAT’S THE DIFFERENCE BETWEEN A STANDARD AND AN UPGRADED CLUTCH? 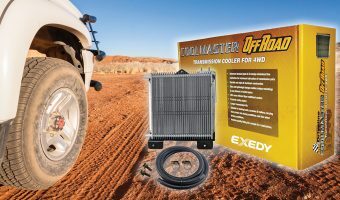 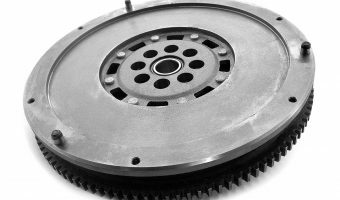 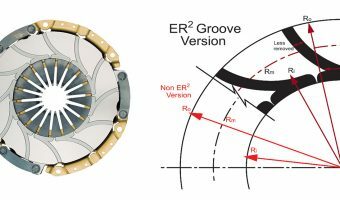 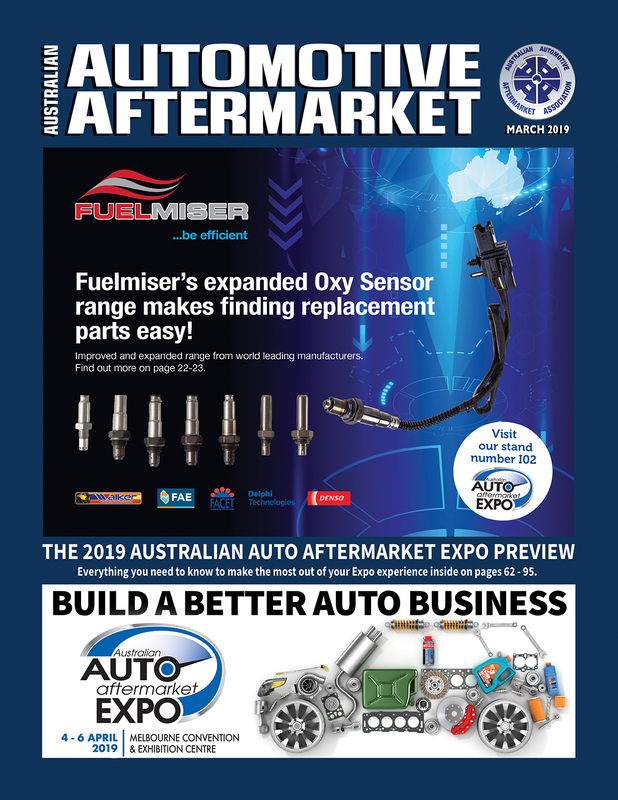 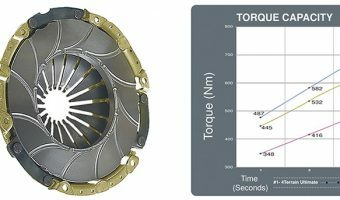 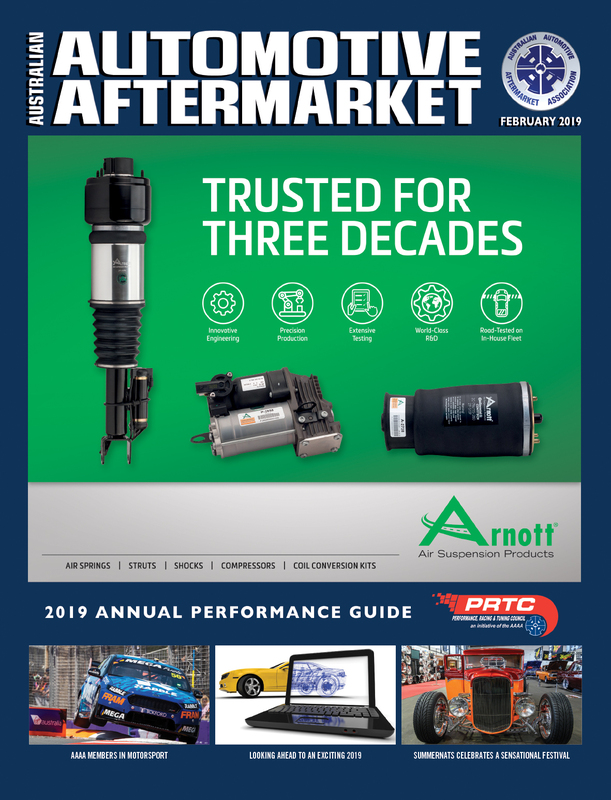 In this article, Repco takes a look at what you can expect when comparing standard and upgraded clutches An OE vehicle comes fitted with a standard clutch and the largest..
Exedy launches Coolmaster Offroad 4WD Transmission Cooler Exedy is committed to designing and manufacturing high-quality automotive aftermarket driveline products and are excited to announce the launch of the innovative Coolmaster..
New at Unique Auto Parts Unique Auto Parts has been the exclusive Australian importer and distributor for JP Group products for more than 15 years, importing a range of parts..